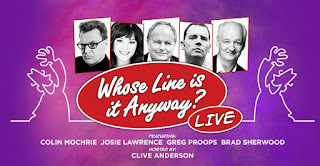 News - Whose Line is it Anyway? Hosted by Clive Anderson, the chaotic comedy sees a group of underprepared comedians in an array of challenges suggested by the audience. In a series of entirely improvised sketches and songs to score points, expect an evening of complete silliness. 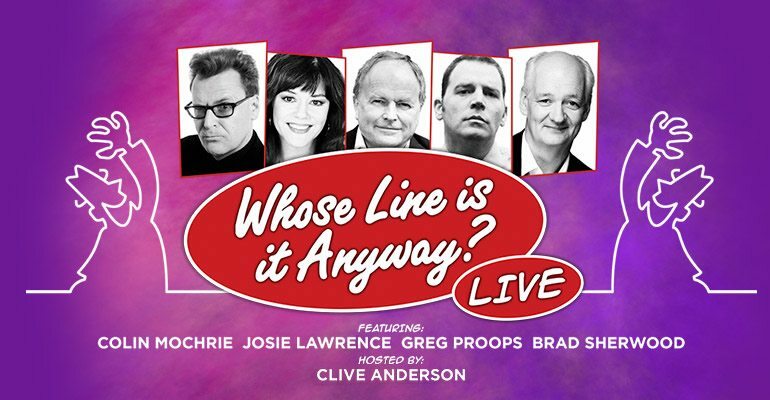 Reuniting the show’s co-creators Dan Patterson and Mark Leveson, who also produced Mock the Week, the improvisational comedy features regular guests Colin Mochrie, Josie Lawrence, Greg Proops and Brad Sherwood, alongside Jeff Davis. Catch this production of the panel show at the London Palladium for a limited two weeks, opening on June 9th and closing June 19th. And you can see what Barnaby Eaton-Jones thought of last year's production here.